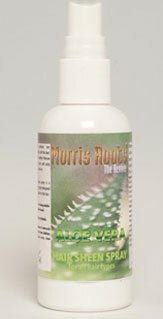 Morris Roots’ natural hair products are skillfully developed using the bestingredients from Mother Nature. Caring for your hair and scalp, and the worldwe live in. All products are Vegan friendly. 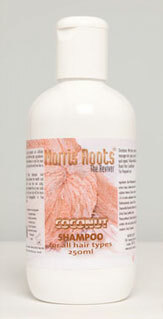 Morris Roots shampoos are specially formulated for various hair types to improve the health and strength of your hair and scalp. Naturally condition the hair, making it silky and manageable – Natural conditioners with added essential oils for their fragrant and beneficial effects. Our hair oils and tonics are fortified with natural and essential oils designed to revitalize, moisturise, combat adverse hair or scalp conditions as well as promoting healthy hair growth. Maintain styling with our Locking Up Formula. 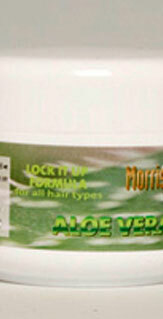 A light blend of natural ingredients designed for the starting and maintaining of locks. 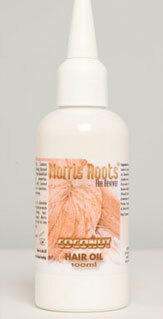 Morris Roots sheen sprays are light and non-greasy, designed to add life and lustre to the hair. 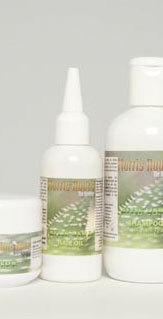 Morris Roots’ product ranges. 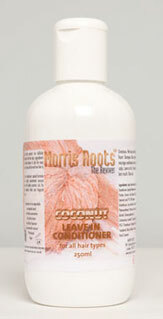 Get all of the Honey, Coconut, Marzipan, Neroli, Kiwi or Aloe Vera hair products for a ultimate loc’s care. 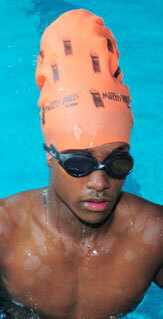 Morris Roots’ pioneering swimming caps for locs are available for purchase online. Available in five colours.